I made big reading plans for 2015. I knew they were lofty back when I made them. Here's my original post. As I said in the post, I was not going to be disappointed if I did not read every book on this list. I read a lot on this list, and I read a lot that were not on the list. I hope to get to every single book on this list at some point or another. I celebrate reading, not crossing off every book on a list. 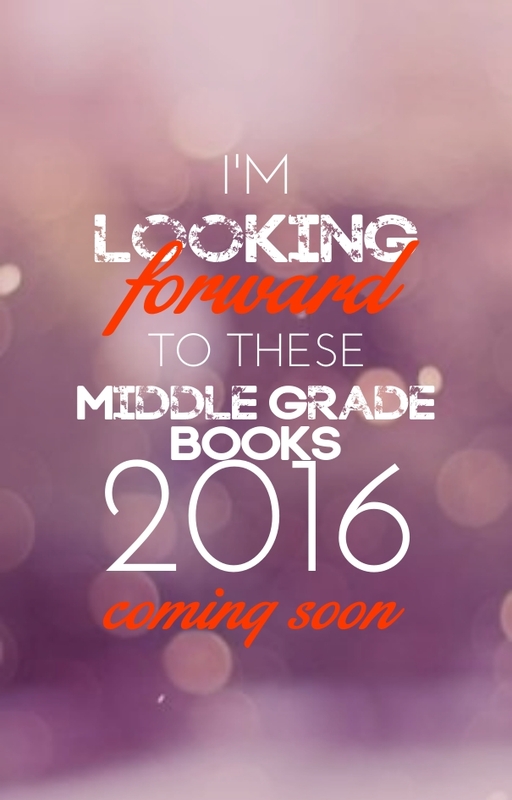 I will join Carrie Gelson again for #mustreadin2016. I already have a plan in place. I'm going to try something new for the upcoming year. Come back on January 5th to see the new plan I have! Here's my #mustreadin2015 end of the year update. I read 31/59 books that I intended to read this year. I promise to get to the other books. They are all books I really want to read. Their time will come. But now I'm going to get ready for some other reading. I know it will be good. It's that time of year when we look back and celebrate what we've read, and also look forward to what is coming ahead. Readers are always making reading plans and I'm happy to say my 2016 reading year looks bright thanks to some of these books. Which one of these books will be on your reading list this year? Ok, so there are a few 2016 books I've already read. Just go ahead and put these on your list now! Ok, I'm sure you found something new on this list, right? 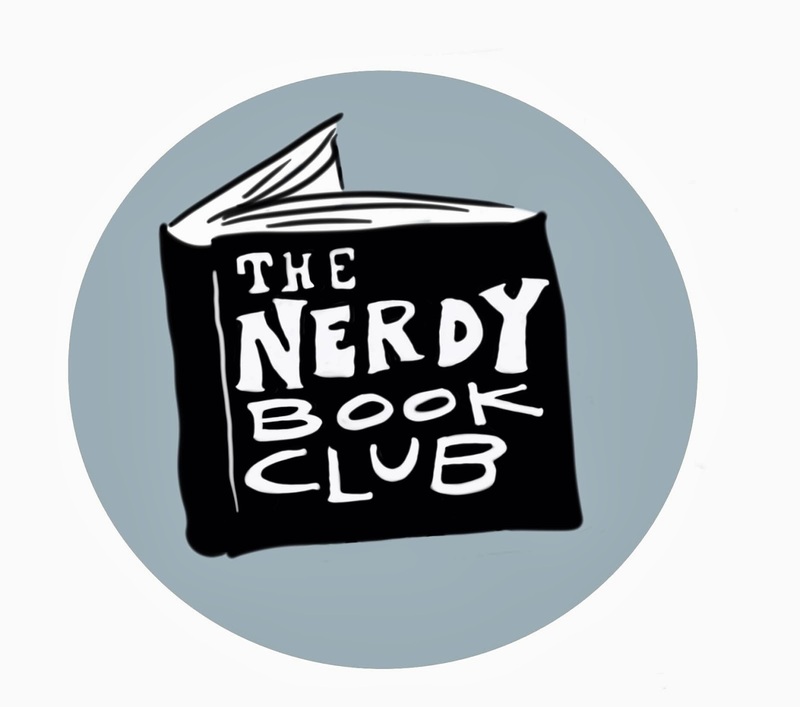 Did anyone's TBR list just grow? I know mine always do after looking at lists! What did I miss? What is a book you are looking forward to reading? Looking for picture books? Here are the upcoming 2016 picture books I'm looking forward to reading. 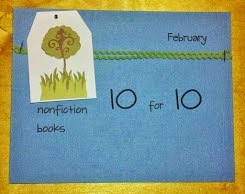 Looking for nonfiction picture books? Here are the upcoming 2016 nonfiction picture books I'm looking forward to reading.